Van Jaarsveld started his professional singing career in high school when he was offered a singing record. He won the award for Best Newcomer at the Huisgenoot Tempo Awards in 2006 after receiving three nominations from the Klein Karoo Nasionale Kunstefees, Vonk (a local music magazine) and Huisgenoot Tempo magazine. As the winner of this category, Van Jaarsveld performed at the Skouspel Extravaganza hosted at Sun City, and continued to do so until 2011. In November 2006, Theuns Jordaan Productions offered Van Jaarsveld a recording contract. His first album, 'n Duisend Ure, was released later that year and album sales reached gold status. 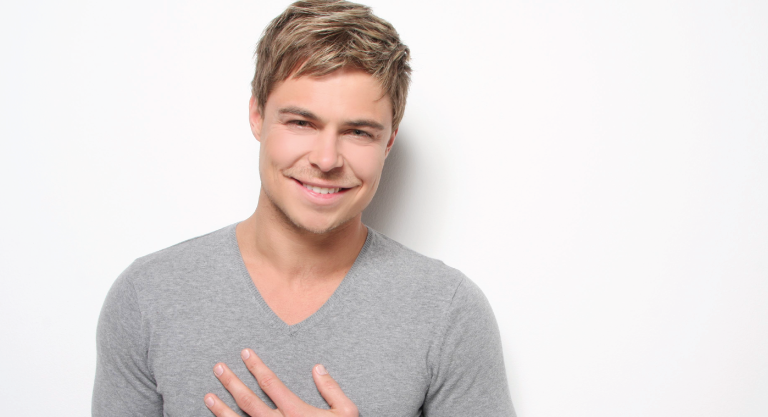 His second album, Net Vir Jou, was released in 2009 by Coleske Artists. Van Jaarsveld wrote and composed each of the tracks on the album. Album sales reached platinum status within eight weeks, and have since reached double platinum status with sales of 83,000 units.